Sometimes the Tigers can’t win for winning. 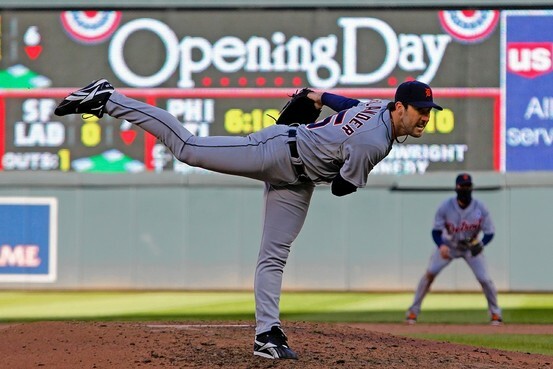 Detroit opened the 2013 season on the road in chilly Minneapolis with a 4-2 victory, a win for ace Justin Verlander, and a save for closing committee chairman Phil Coke. So you know it isn’t just me, independent sources call Verlander “the best pitcher in baseball.” Independent sources also have a way of being wet blankets, which is what the Wall Street Journal was when it pointed out that, while it’s nice that Verlander got a win on opening day (for the first time in six tries, I’ll add by way of foreshadowing), his $200 million arm doesn’t always show in big moments, be they opening days, all-star games, or, you know, the playoffs. If presented with the option of winning the division in each of the next three seasons, winning one championship during that period, and then sinking back into mediocrity for the next six years, I can’t imagine a single Tiger fan saying no. Our willingness to forego future stability for an increased chance of present gains has put our economy in the stink pot, but when it comes to baseball, and a team that hasn’t won it all in 28 years, the strategy makes perfect sense. 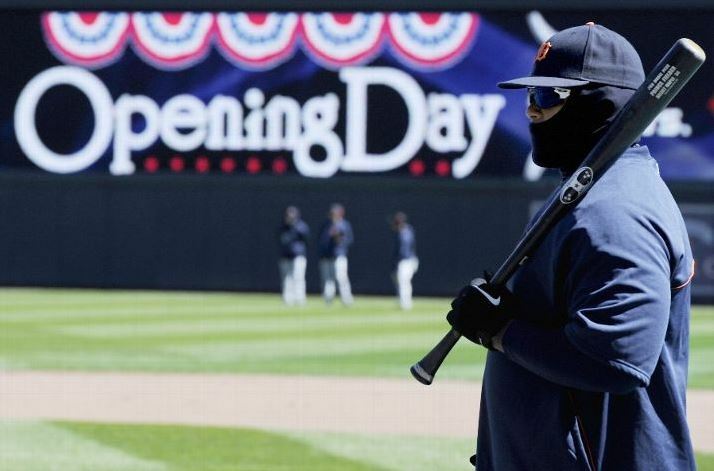 Upon a year’s reflection, the only thing I would add is that the reason we need to keep eating lots of Little Caesar’s is not to help Mike Ilitch pay for Fielder and Verlander but to help keep his five-dollar-pizza-ridden body alive long enough for this championship dream to become reality. Ilitch is Detroit’s real emergency manager, not Kevyn Orr. He’s also the anti-William Clay Ford. When Ilitch dies, this team will get worse, because regardless of who takes ownership, the chances are very good that a group of hipster mathematicians who loved Jonah Hill in Moneyball will be in control and will start slashing salaries they see as bloated and inefficient in adherence to the Kansas City School of Baseball Economics. As for the game itself, it followed a formula that became familiar during last season: score runs early, pull the pitcher (or don’t) and give up runs late, then score late to secure the win (or don’t). Finally, if you’re having trouble playing the Fox Sports Detroit game “Who’s Your Tiger” this season, Phil Coke’s Brain has put together a flow chart to help you sort things out. This entry was posted in ALDLAND and tagged chauncey billups, detroit, grant hill, justin verlander, mike ilitch, mlb, phil coke, tigers, wall street journal by AD. Bookmark the permalink.